Marlowe & Boomie exploring Yosemite National Park. Before you bring your dog to Yosemite National Park, read up on the rules so you won't be disappointed. 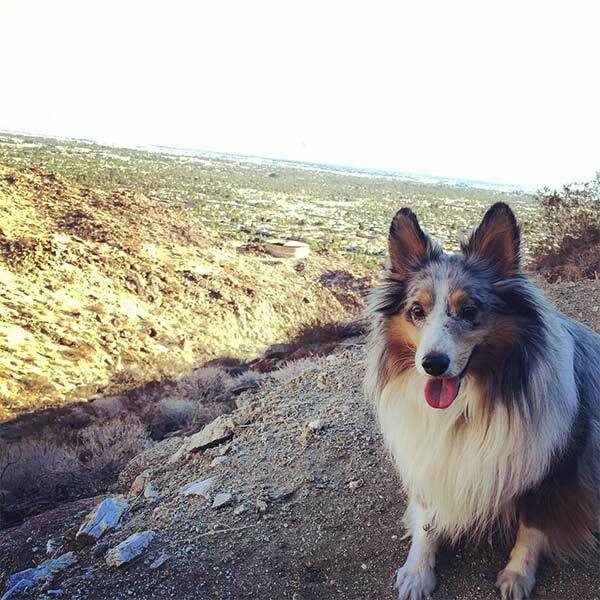 While access to trails is restricted (see where you can hike below), there's still lots of scenery that can be enjoyed with your dog, especially in the spring when the waterfalls are running at maximum flow. 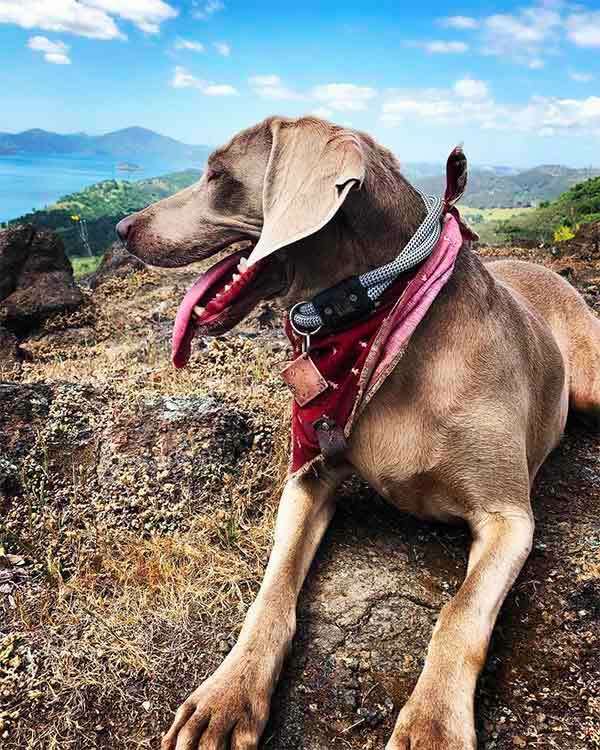 In general, leashed dogs are allowed in drive-in campgrounds, on paved trails and in developed areas such as picnic grounds. While dogs are not allowed in lodging areas, a great exception for staying in the park with your four-legged companion is the Redwoods in Yosemite, a collection of private vacation rental homes, many of them dog-friendly, located within park boundaries and convenient to all the iconic sights. Dog kennels are available in Yosemite Valley at the stables (open seasonally) from 7:30 a.m. to 5 p.m. daily. Dogs must be gentle, over 10-pounds, with proof of shots and license required. The kennels phone number is (209) 372-8348.